Tshepo earns a small salary working as a gardener at a housing complex in Centurion. The residents have helped as much as they could to assist Tshepo with the medical treatment and expenses However, they are worried that Perseverance needs more than what they can provide and that’s why they asked Good Morning Angels to help this dedicated father, husband and employee to provide the best medical care possible for his son. 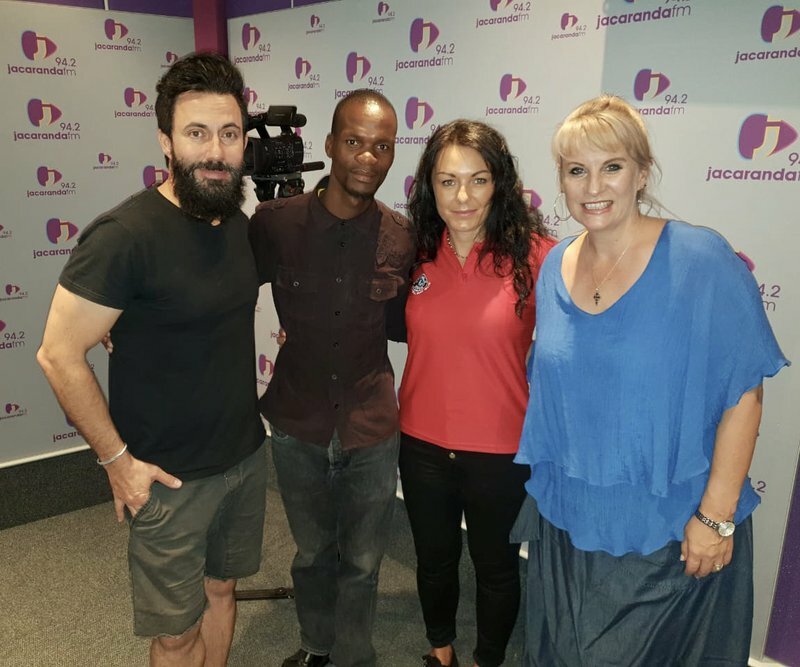 SPONSORING: Roman’s Pizza will donate R35 000 towards Tshepo and his family for little Perseverance’s burn medical treatment and other necessities.